The yoga blogosphere went crazy over Rob Osborne's pop art for Star Wars yoga, so much so that he went on and released prints for zombie and superhero-themed yoga art. 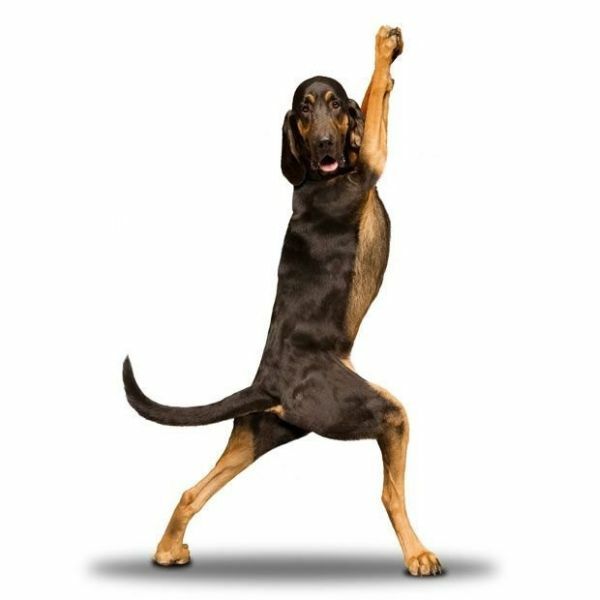 Now, it's photographer Dan Borris and his work on "animal yoga" that's keeping the Internet abuzz and full of <3's and awww's. 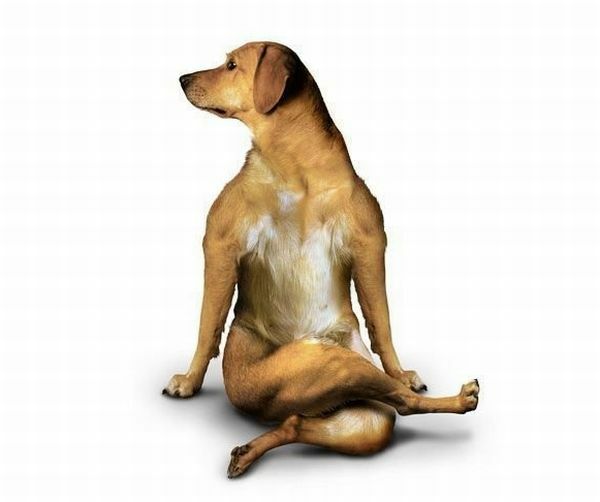 Meet the Yoga Dogs. These pretty cool canines of different breeds and sizes (and apparently, levels of flexibility too) are shown performing different asanas as captured and depicted by Borris. If you're more of a cat person, not to worry, Dan Borris also has a Yoga Cats collection that is also an instant heart-melter especially for yoga enthusiasts. 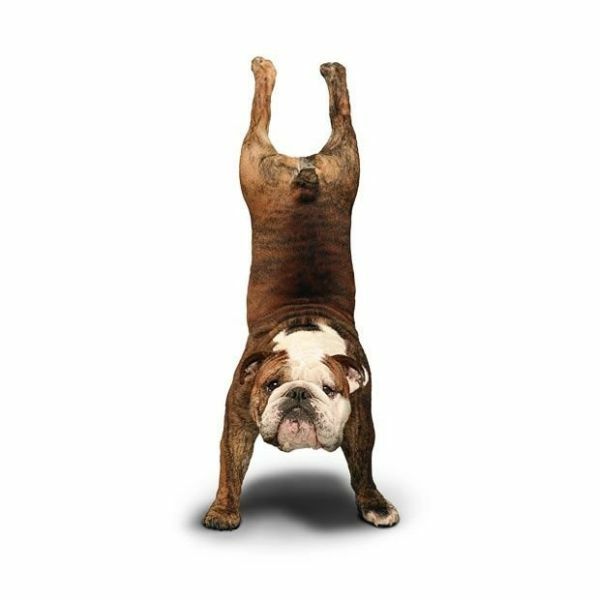 You can get yourself a copy of these doggie yogi pictures by buying the calendar or book being sold on the YogaDogz website.